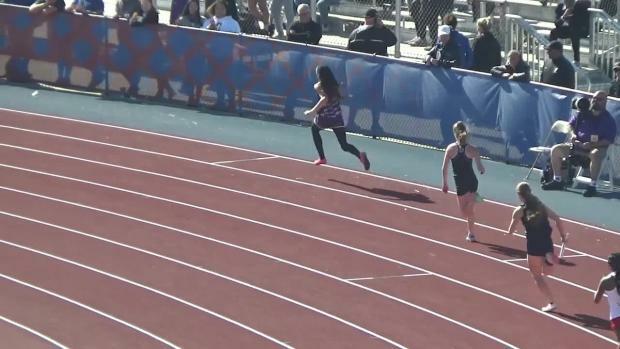 Video provided by Auna Childress. 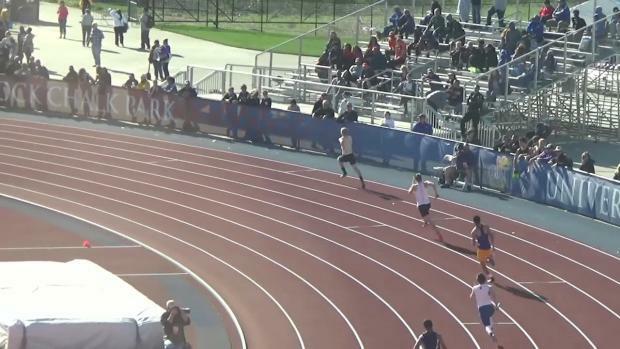 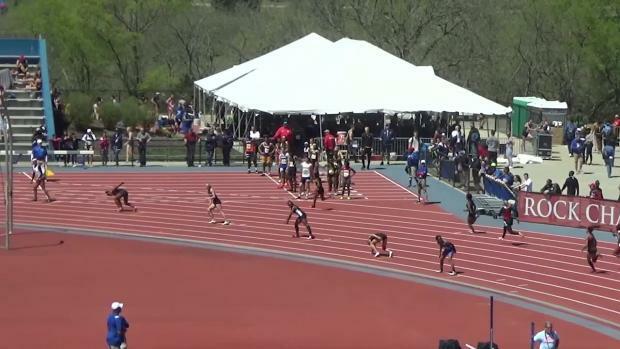 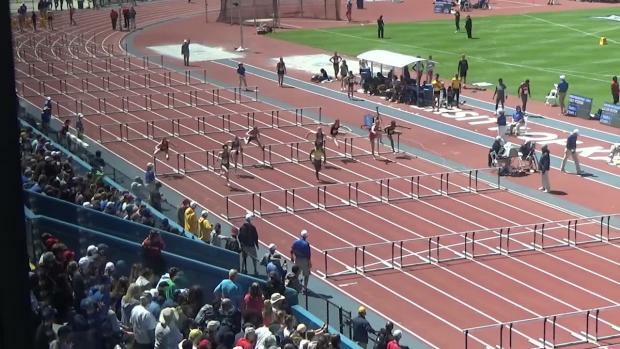 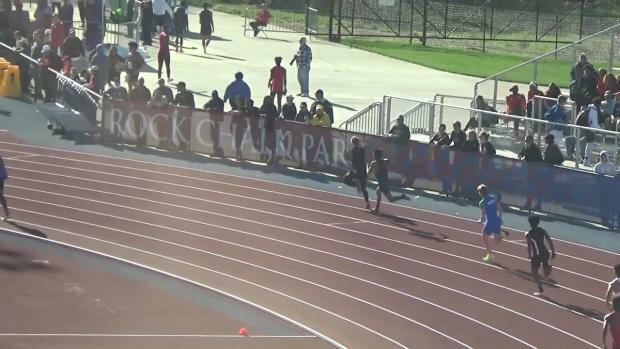 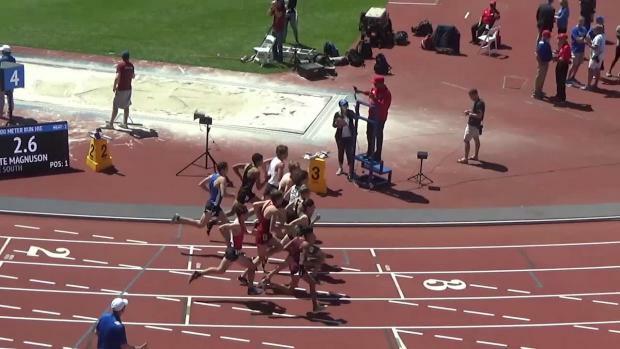 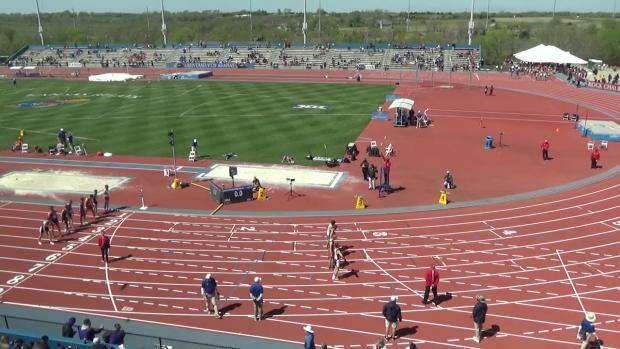 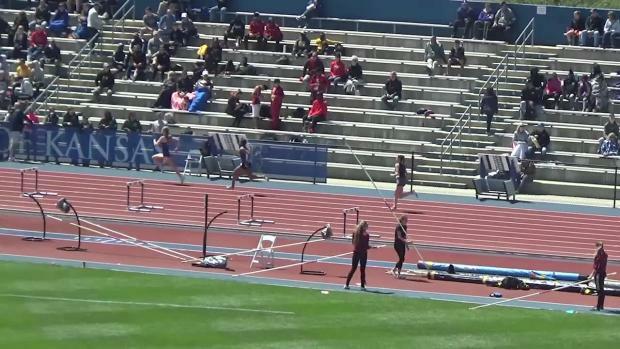 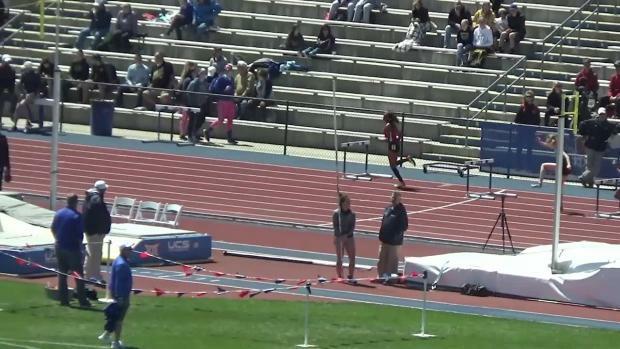 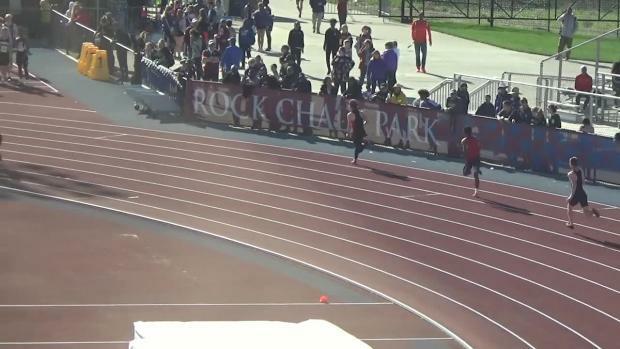 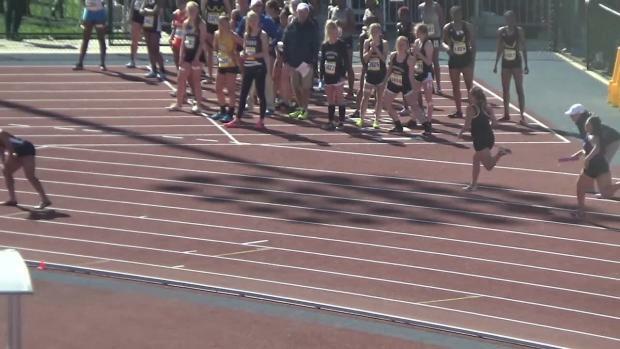 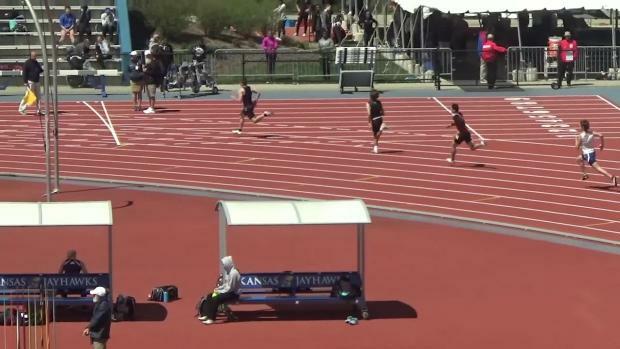 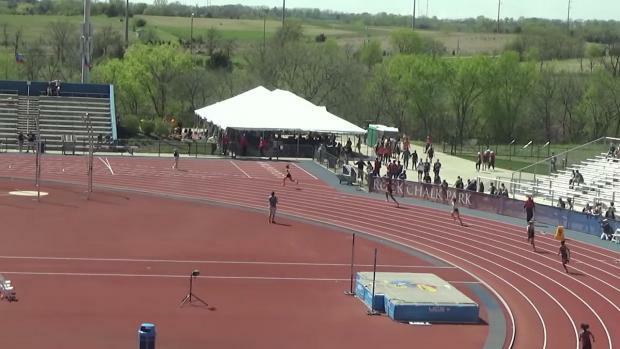 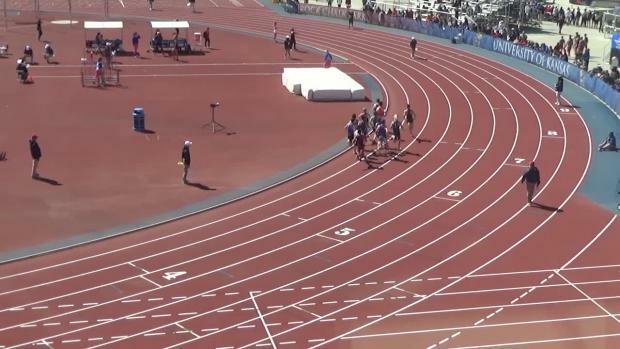 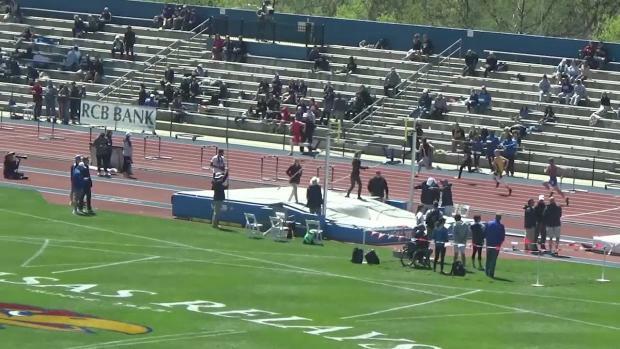 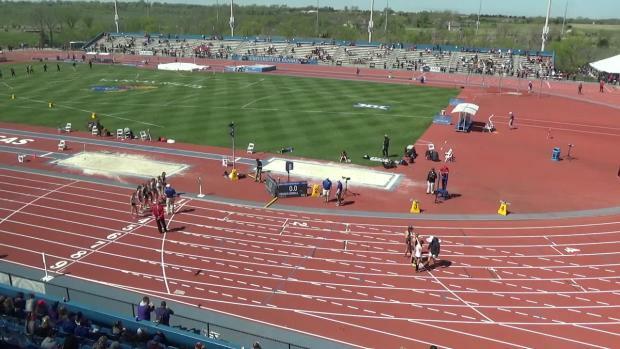 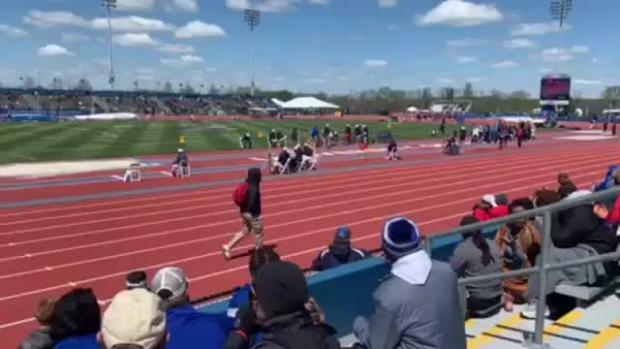 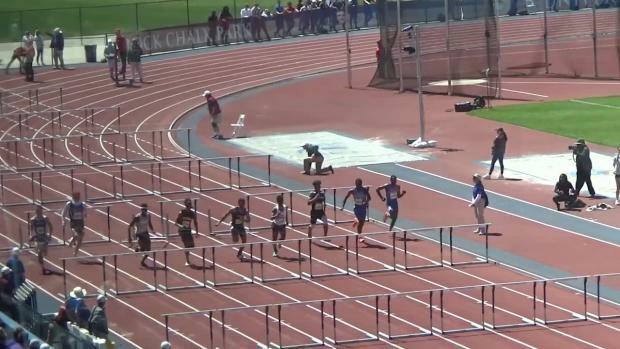 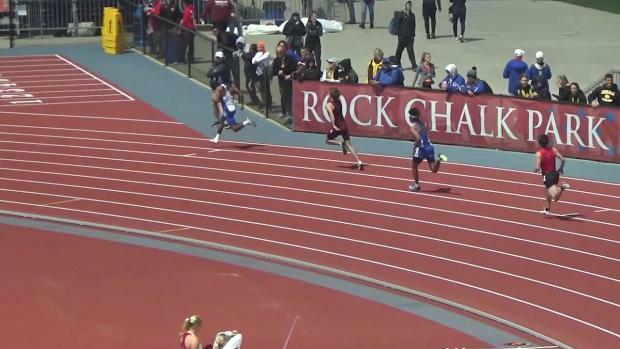 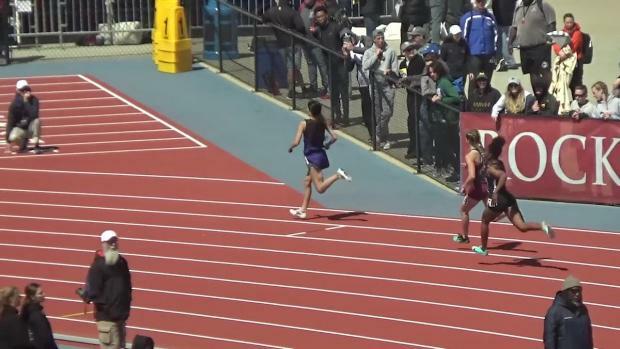 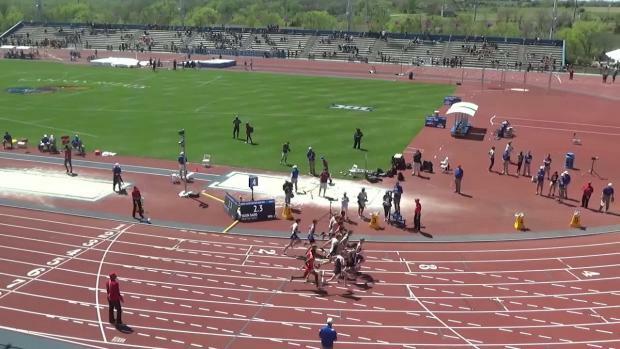 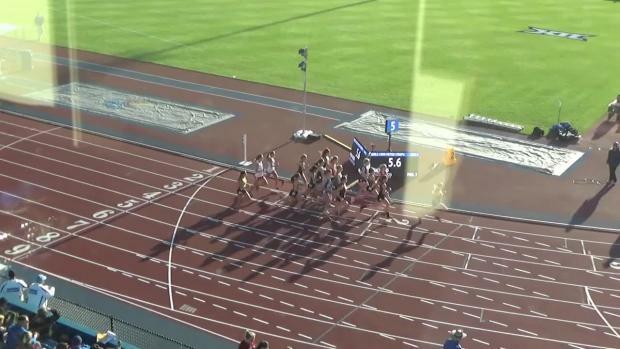 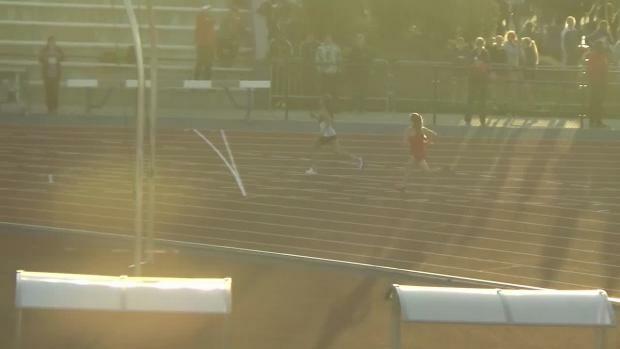 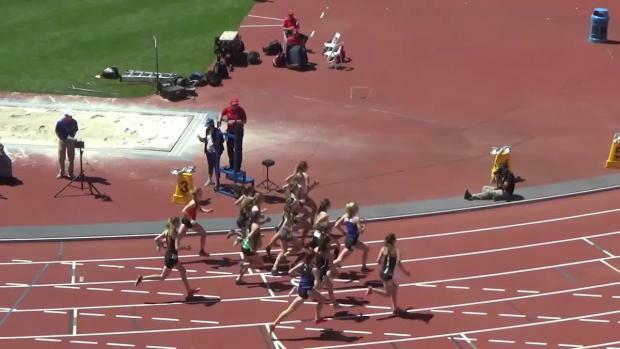 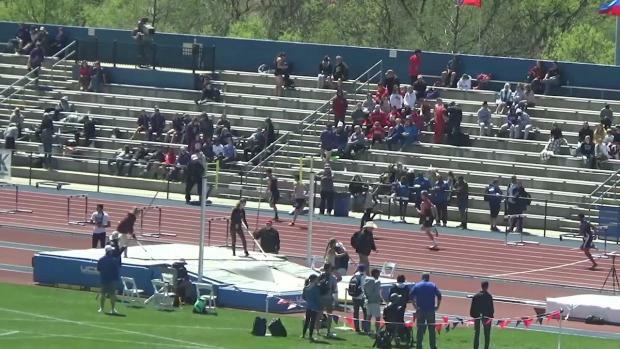 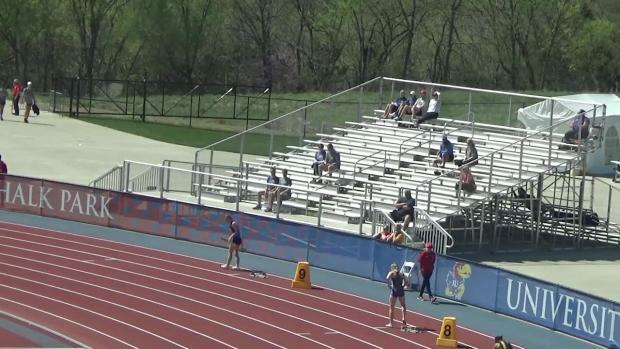 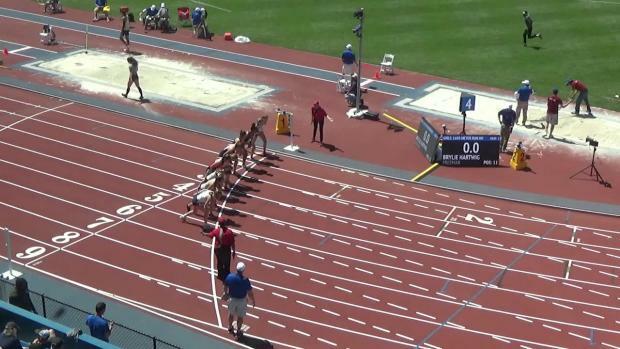 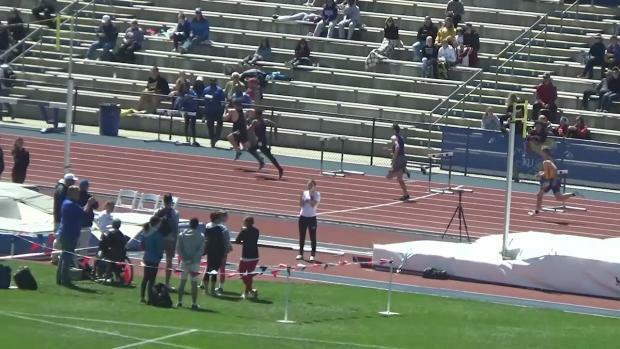 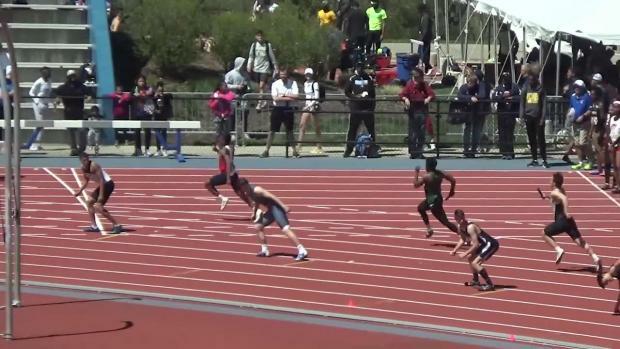 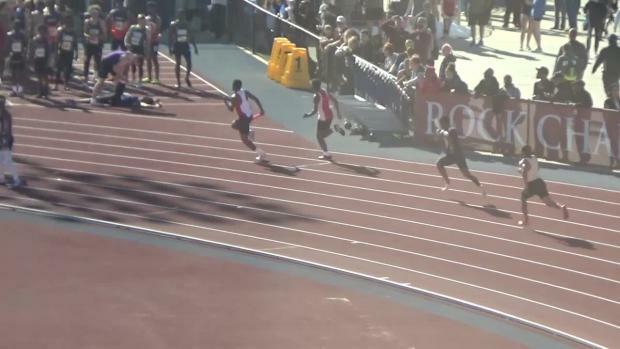 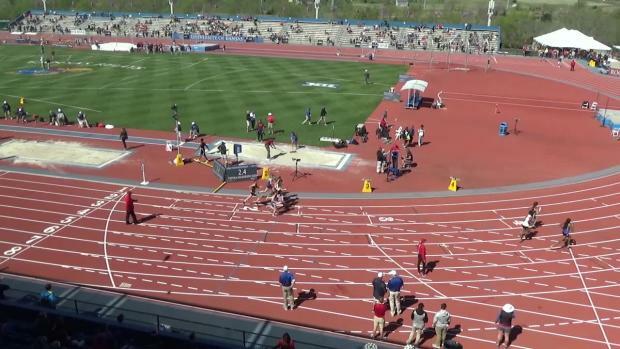 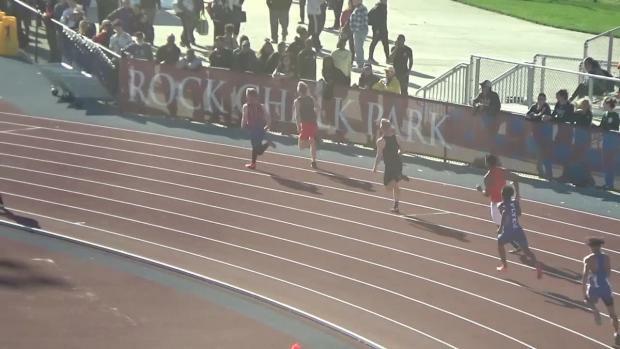 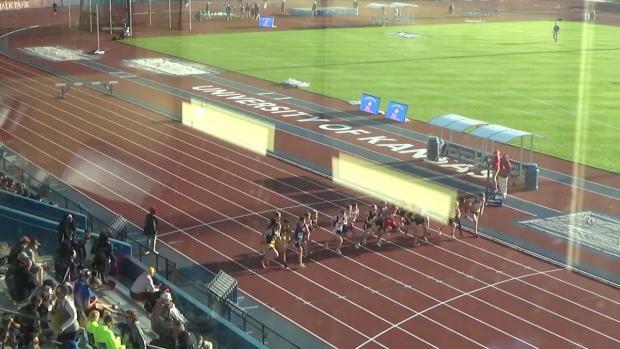 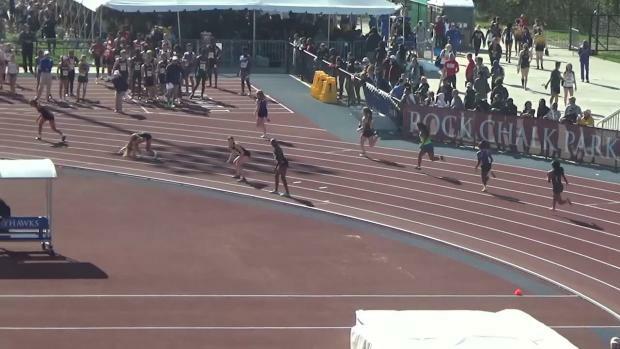 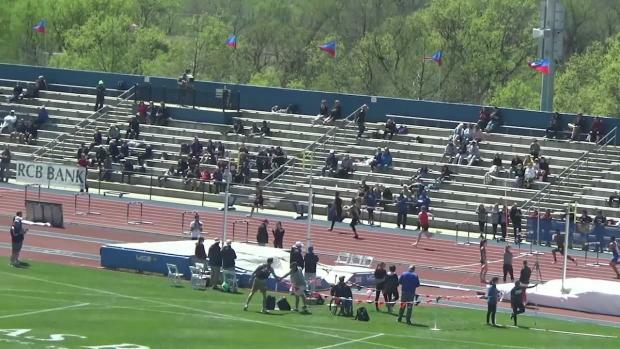 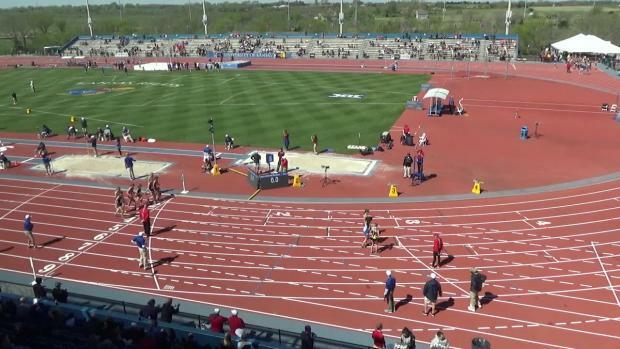 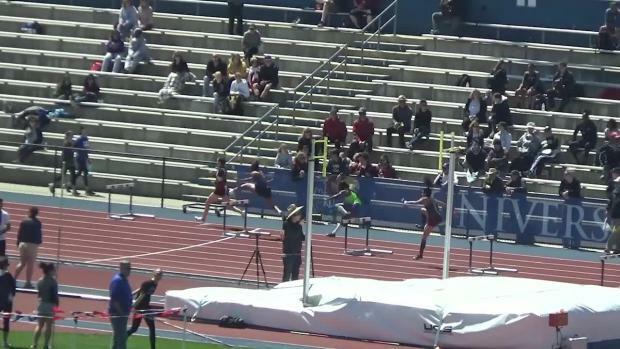 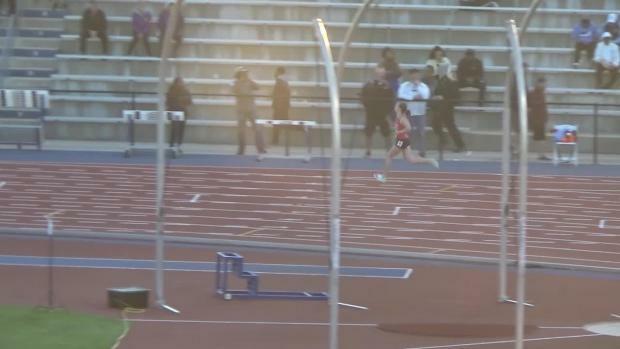 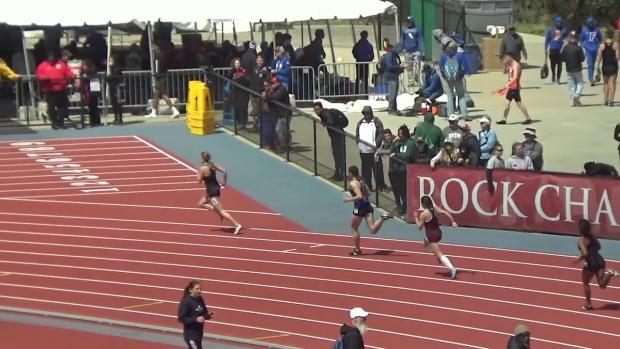 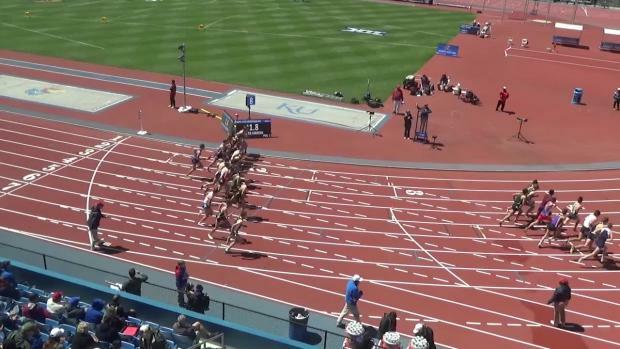 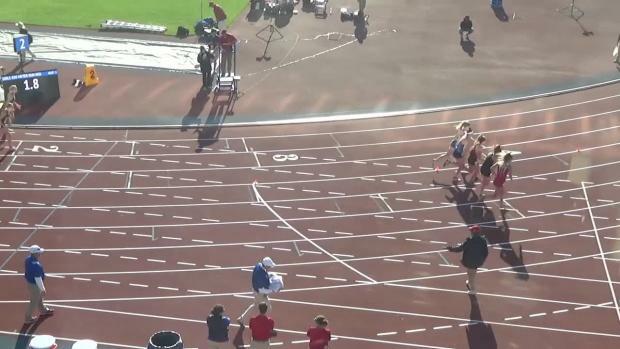 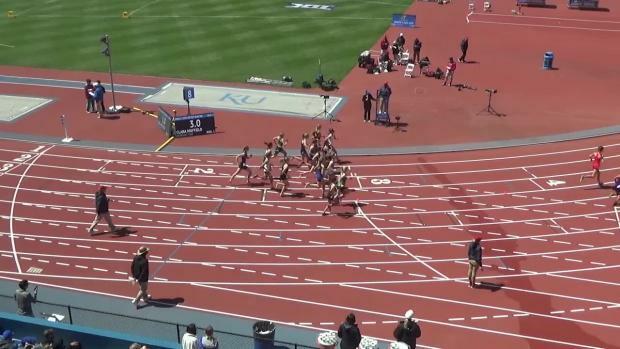 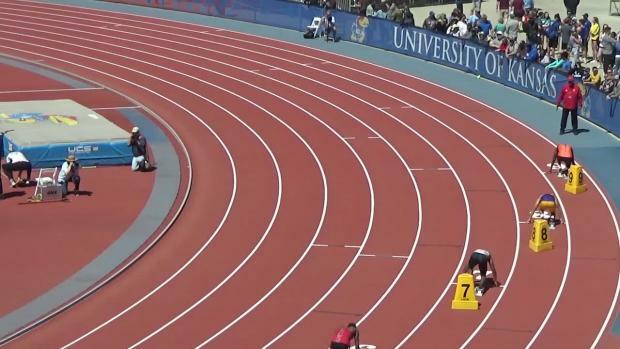 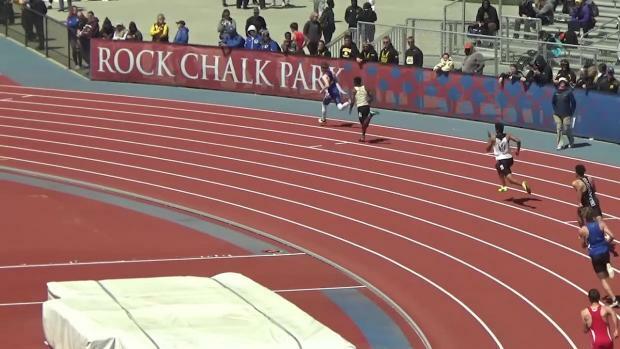 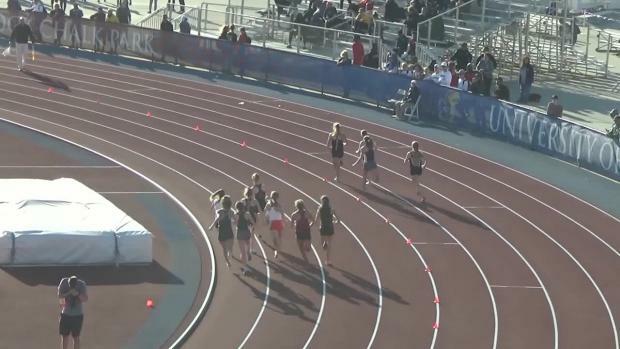 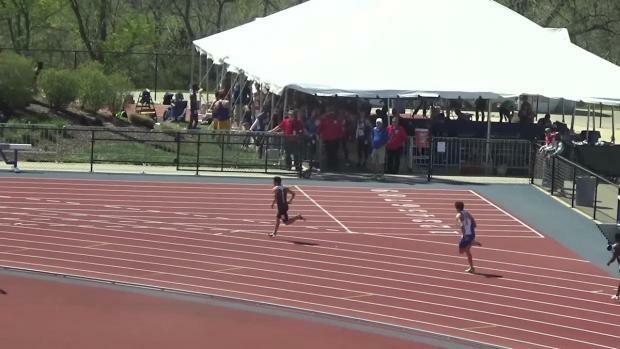 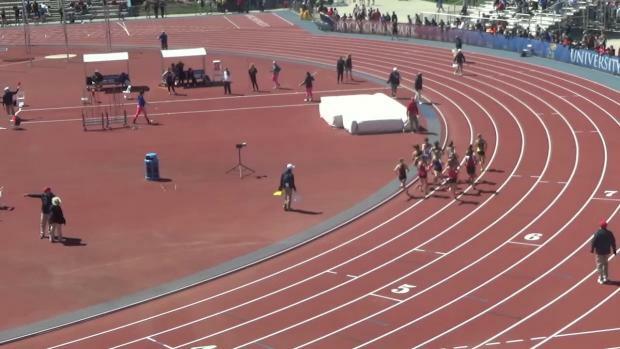 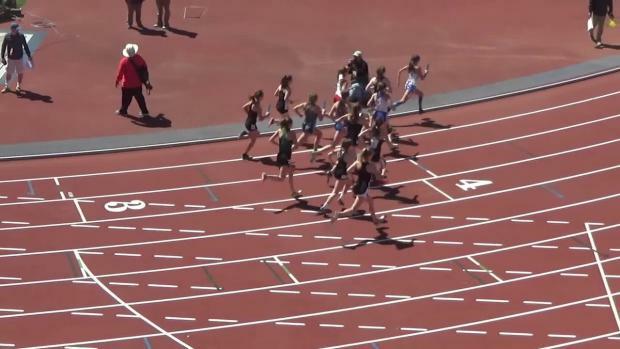 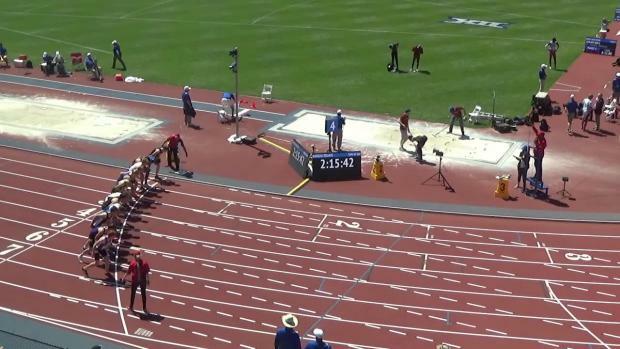 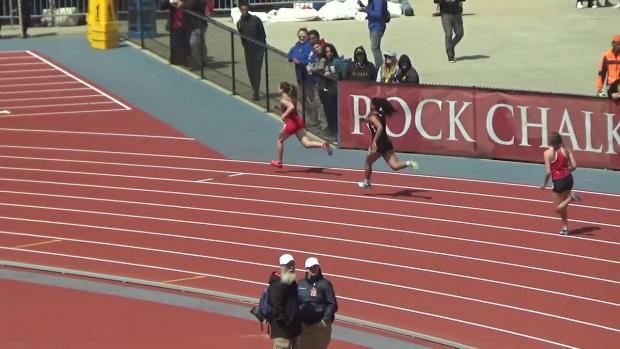 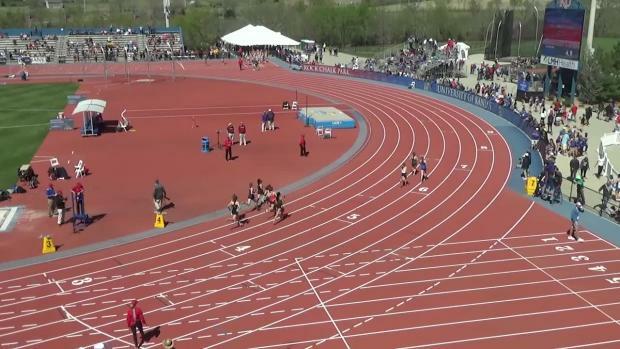 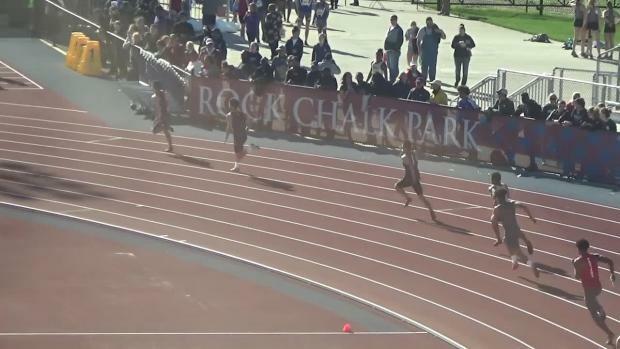 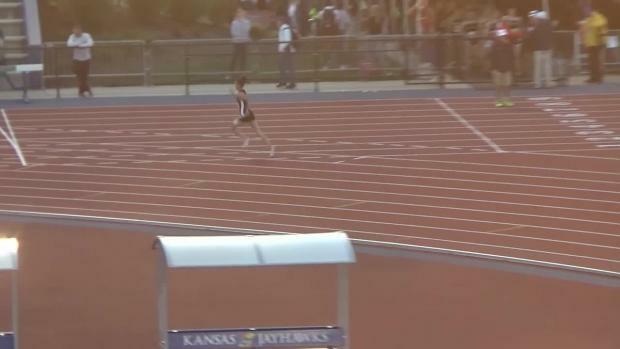 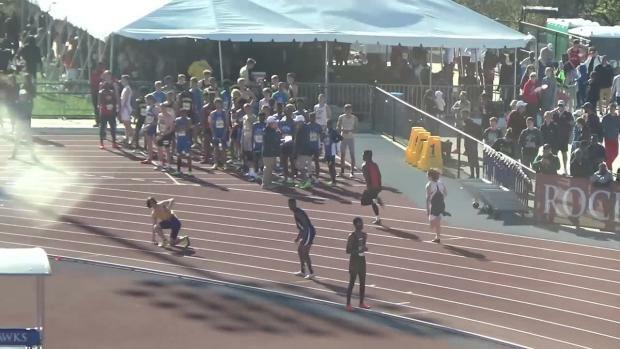 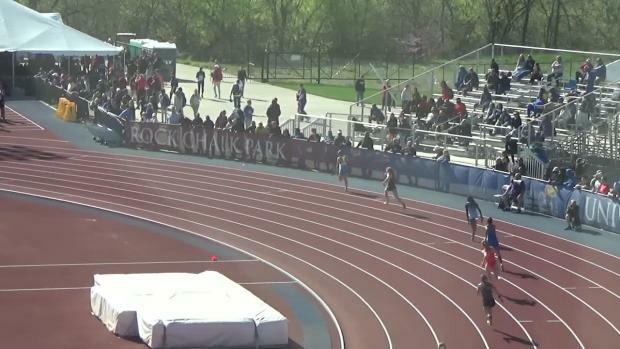 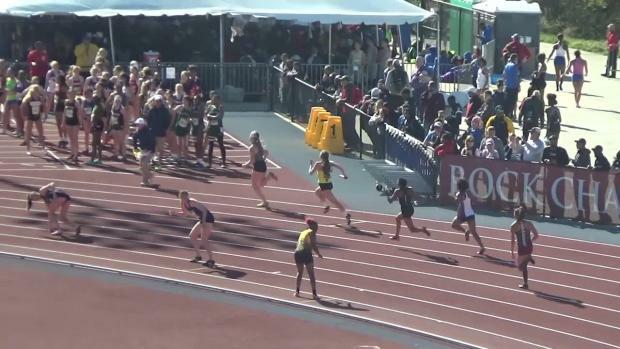 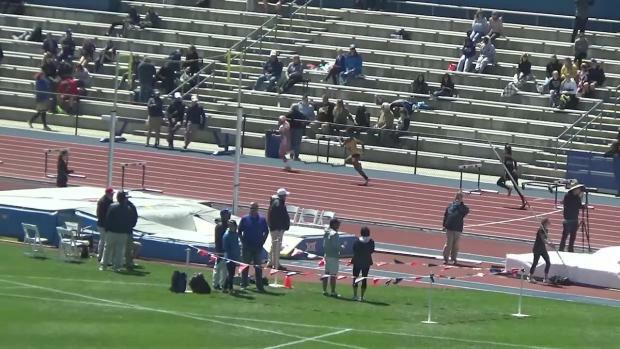 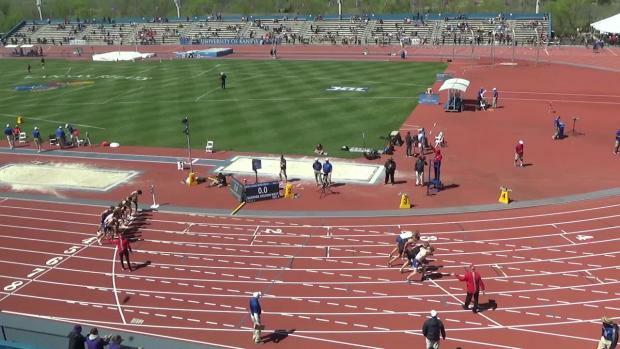 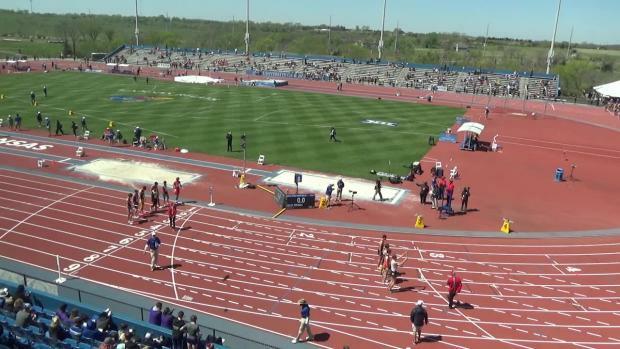 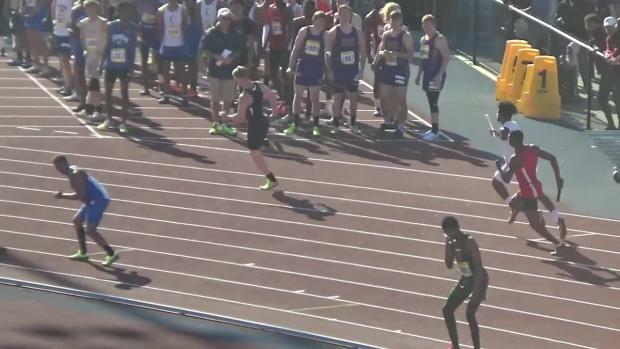 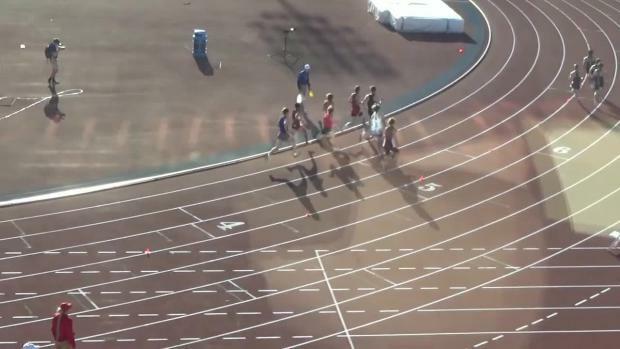 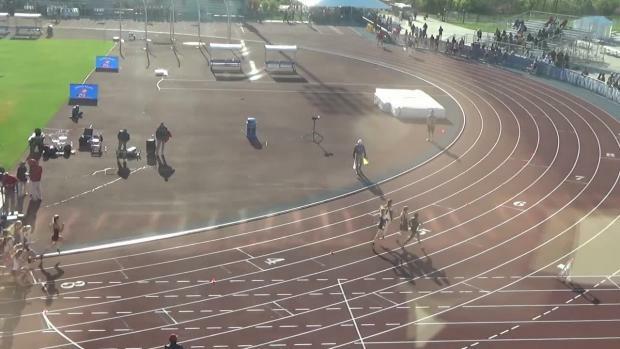 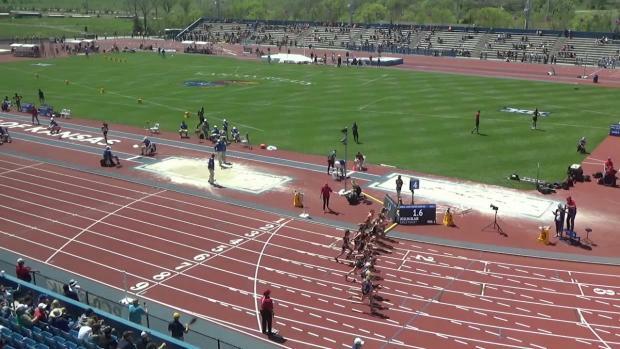 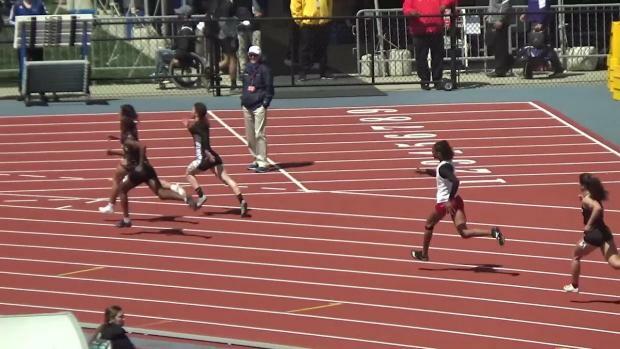 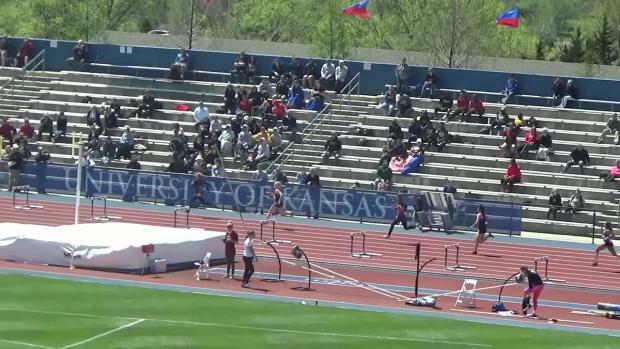 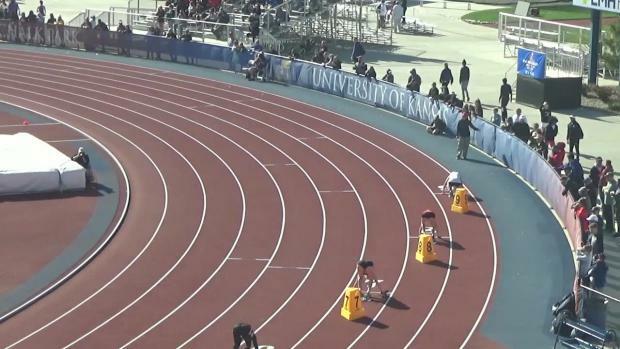 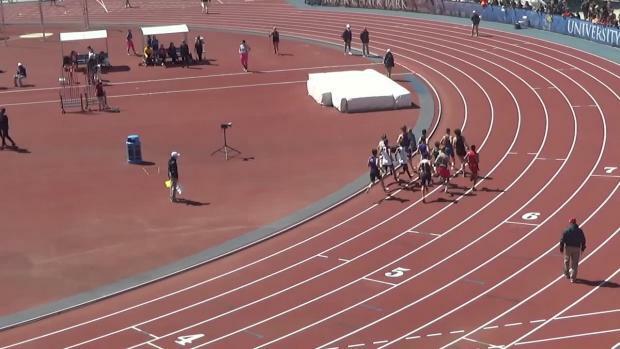 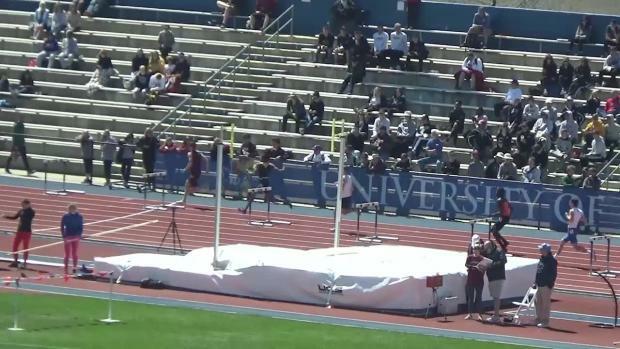 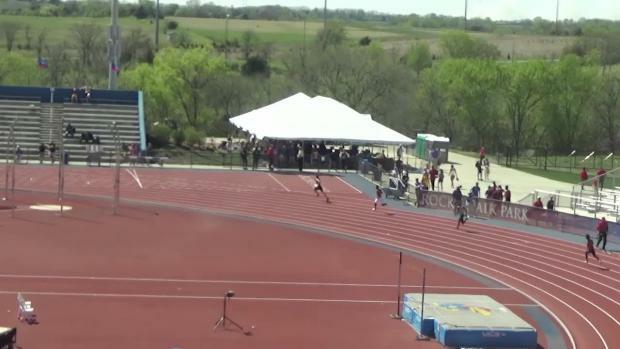 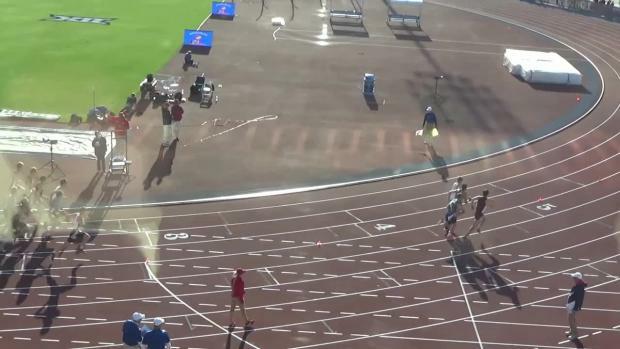 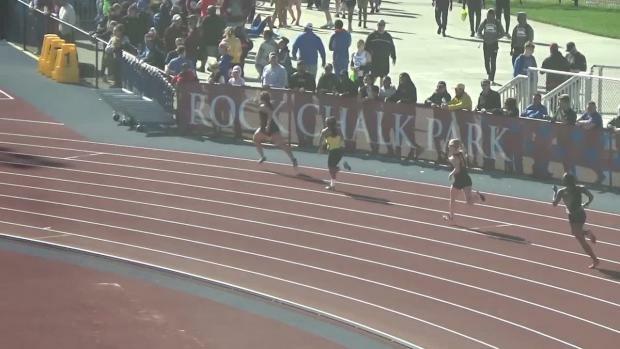 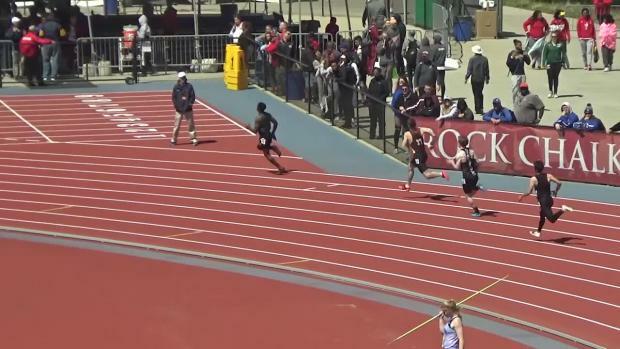 Kansas Relays was the main event for this week but there was more action across the state too! 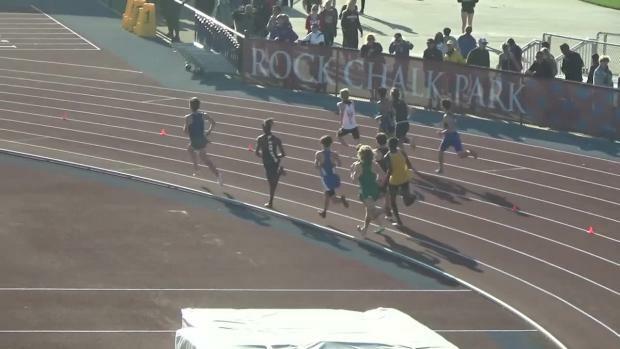 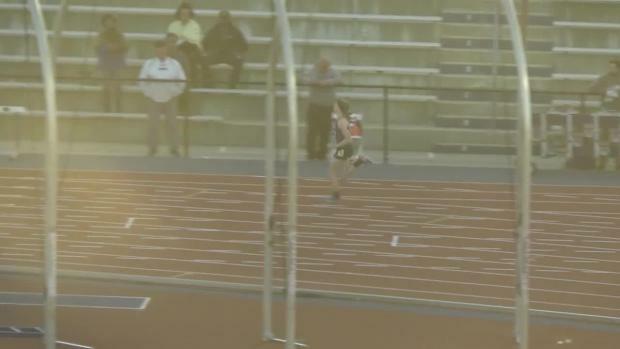 Kingman senior Owen Pearce posts an impressive KS #2 in the first heat of the 1600m at Kansas Relays.